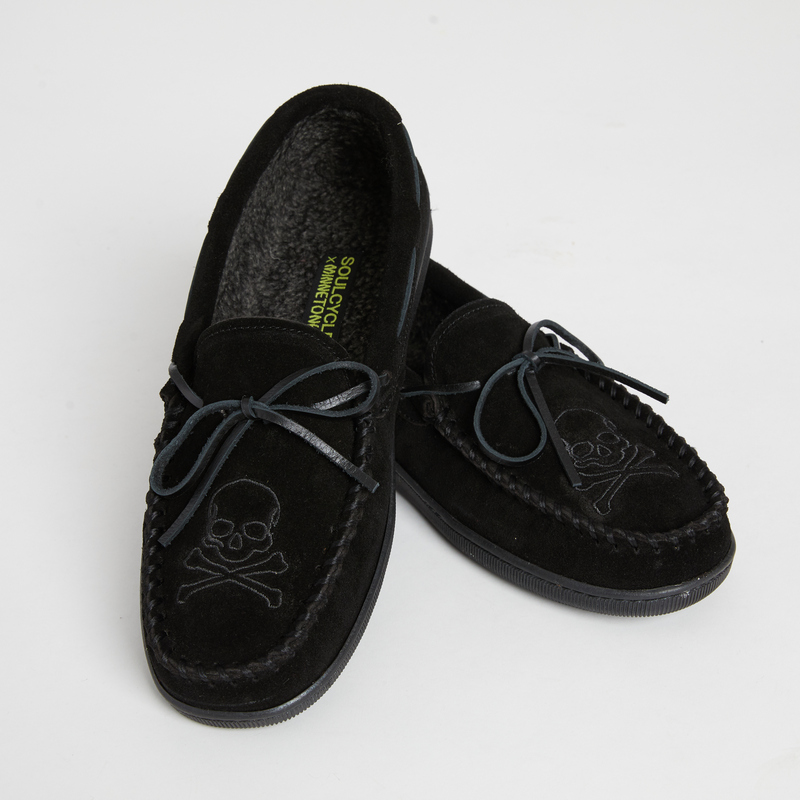 Material: Soft Suede leather. Cozy pile lining to keep you warm to and from class. Skull embroidery and custom interior branding.